We pride ourselves on providing high-quality treatment in a friendly, welcoming environment. Our experienced staff will treat you kindly and professionally at each visit. We take a preventive approach to dentistry because we know you would rather avoid serious dental treatments if you can. 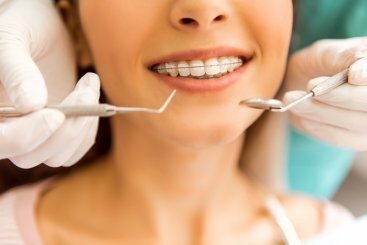 Cosmetic dentistry is the branch of dentistry focused on making aesthetic improvement to your teeth, gums or bite. At some point in your life, you may require some type of restorative dentistry to restore strength and function to worn or damaged teeth. Periodontitis, or periodontal disease, is a severe form of gum infection that if left untreated can lead to bone and tooth loss. 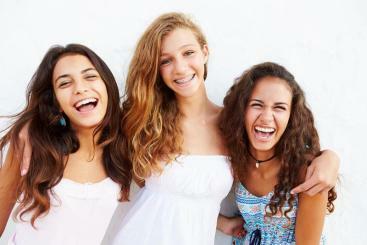 Keeping your teeth healthy is important for more reasons than just having a beautiful smile. 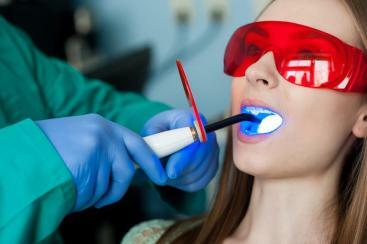 Good oral health also promotes overall health. For that reason, Seneca dentist, Dr. Matthew Word wants every patient to experience optimum oral health. Dr. Word and our entire staff embrace advanced technology, and you will notice that our office boasts some of the newest technology in the dental field. It paves the way for more effective diagnosis, treatment planning, and treatment.  Our Seneca, SC dental team has many years of experience and truly cares about all the patients who are a part of our practice. 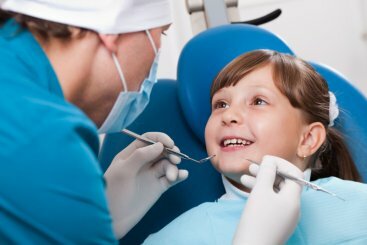 We treat patients of all ages, which means we are equipped to serve as the dental home for your entire family.